As part of our trip back East, we met my sister and her family in Washington, D.C. for the weekend. 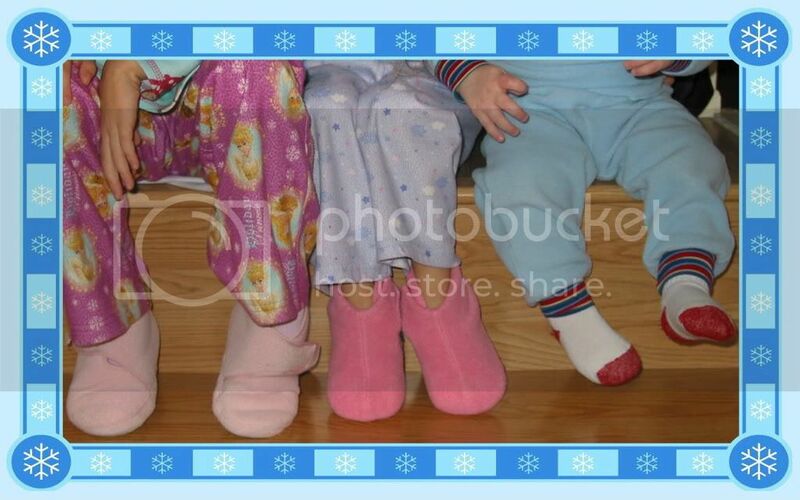 We have 5 boys between us...all under the age of 4! And, it was as CRA-ZY as you might imagine. In our careful planning, we thought that the Air and Space Museum and the Museum of Natural History would be the perfect Saturday activity for the boys. Crowds like you wouldn't believe. Not-So-Wow. So, we headed to the place that had Heavenly rays of crowded, cooped up, we've-all-had-it-with-the-museums relief shining down on it. Running. Playing. Rocks. Grass. Dirt. Sticks. These are the things that make for the happiest of little boys. Boys will be boys. And we wouldn't have it any other way! Awww... isn't it great to see your sister? That is such a great family reunion. 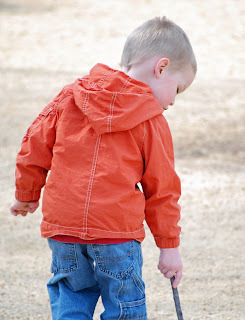 Funny how kiddos only care about rocks, sticks, dirt. 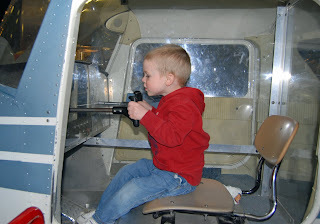 We went to the Air and Space Museum in December with Morgan. *yawn* Not so much fun for the little tikes. But then there was the carousel! And lemonade. That's what she'll remember. 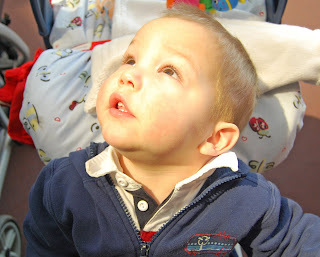 But some of my favorite pictures (besides the one with all 5 boys, which is ADORABLE) are the tantrum ones. We'll always remember the good memories, but sometimes it's just fun to reflect on the fact that they ARE kids and (once things are under some semblence of control) it's just fun to laugh at the things they do. All that to say, I *loved* this post. And I'm glad you all were able to go and see Anna and family. Although, it does make me miss her to see her kids all grown. And now I will stop talking. There's a rumor going around that I can be wordy. LOL! LOVING the pictures... and the story. The one of all 5 boys is priceless. So great they can have cousins so close in age. I have quite a few around my age and they continue to be some of my best friends. 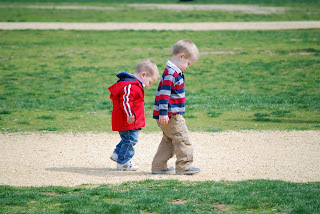 And reading about the tantrums of Max and Jack reminds me of a picture of my brother, maybe about 7 or 8, sitting and crying on the steps of the Lincoln Memorial. He clearly hadn't gotten his way. 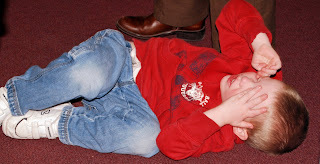 Tantrums don't just happen to your family on trips to DC! I don't like crowds either. I bet even with the not so happy kids, you still had a great time with your sister! Just love it! They are just too cute. I love the last photo with Lincoln...look at his face! What a hectic, crazy, wonderful time you must have had! What a wonderful trip for you I'm sure. Love the picture of the boys with D.C.'s buildings in the background. 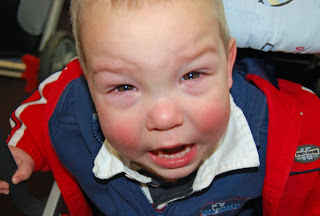 And I don't blame them being cranky with crowds- thats what my face looks like after a super saturday sale at Meijer! they are all so cute. looks like a good time despite the crowds. hee-hee. Love those photos. 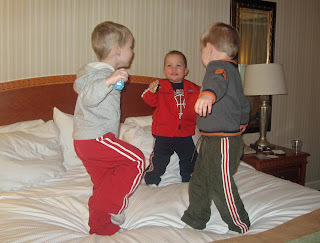 And what's a get-together with 5 boys without some jumpin' on the bed? I love that last picture. I imagine what the years will bring for those boys. It would be fun to always take a picture of them in the same chair year after year. Watch them explode out of it. Too cute! That last picture is priceless!!!! You're brave! Looks like so much fun though! Darling boys! Great shots! 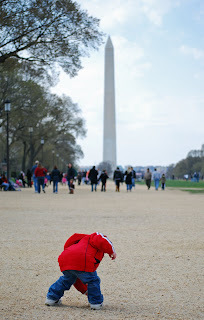 we love DC and yes, we have learned that with kids, the mall is the place to go. So glad you got to see your sis! 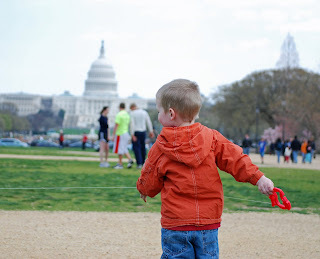 DC rocks - we are going this weekend for the kite festival. I love the mall!!!! 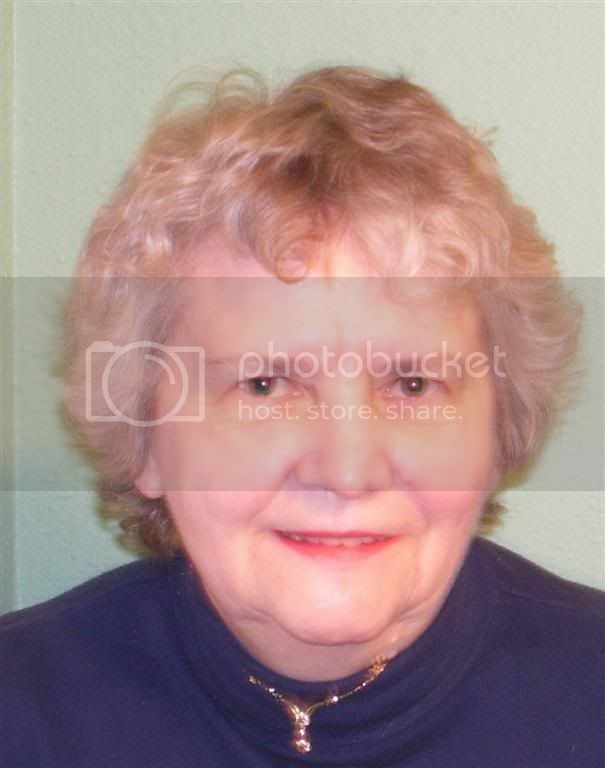 Awwww, bless that last photo!! Wish we could have joined you. Though I must say that Elizabeth wouldn't have a CHANCE in that crowd...LOL! oh, what great pictures. and they really give us an idea of what your weekend was like. 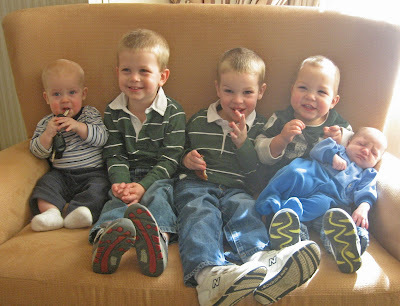 wow, 5 boys under the age of 4 - that's crazy!! and they're all soooo cute. Love that picture. I'll have to remember the tip about the Mall the next time we head to D.C.
it was so nice to see your sis' kids, they are beautiful. Pretty funny about the Museums...so classic:-).THe first things my kiddos do when they get into a hotel room is jump on the beds...so I had lol when i saw your pic! I love your photos of DC; looks like you had a fun time. I look forward to reading more about your cute little crew. Isaac cracked me up in the last picture. And, poor Lincoln! It looks like they just passed him down the line saying, "I don't want him. You take him," and Max is about to throw him over the arm. What a great good looking group of cousins!